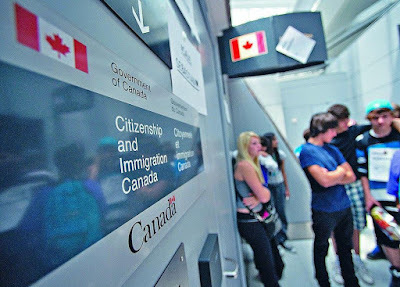 Lord God, we pray for Canada as the nation seeks to add 1 million immigrants to its population within the next three years. During a time when migrant crises and immigration complications make headlines every day, this nation is throwing open its doors to welcome people from around the world. Please be with the leadership as these men and women seek to integrate 1 million people representing multiple cultures over a three-year period. 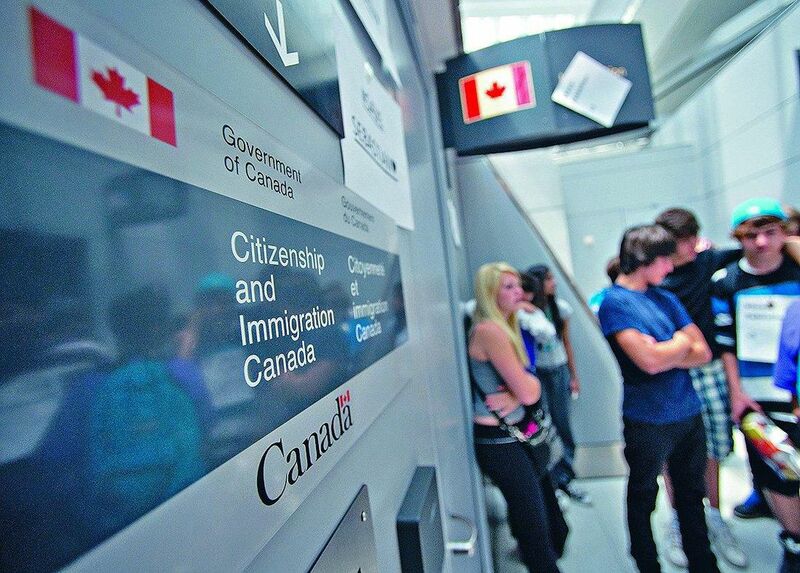 With 1 in 5 Canadians already immigrants, this new influx will increase the immigrant ratio and the general population in a significant way. May the people of Canada handle this as well and wisely as possible. May immigrants from around the world find safety and security for their families in this land. May people from different countries flourish and contribute their gifts to their new country of residence. And we again ask for wisdom for the nation’s leaders as they guide their people through this time of hospitality, challenge, and adjustment. In Jesus’ name we pray, amen.